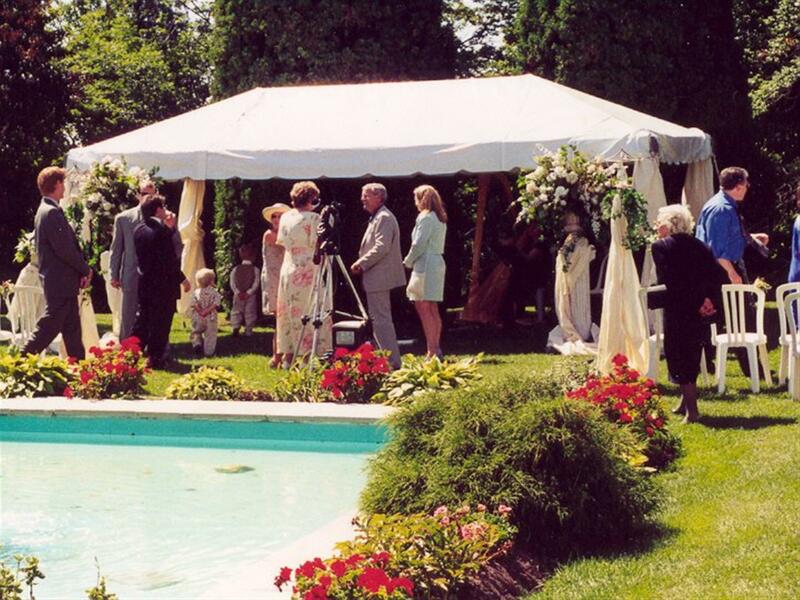 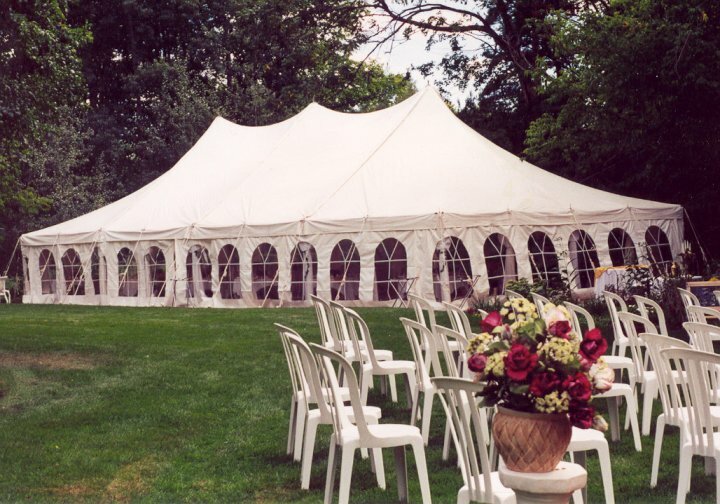 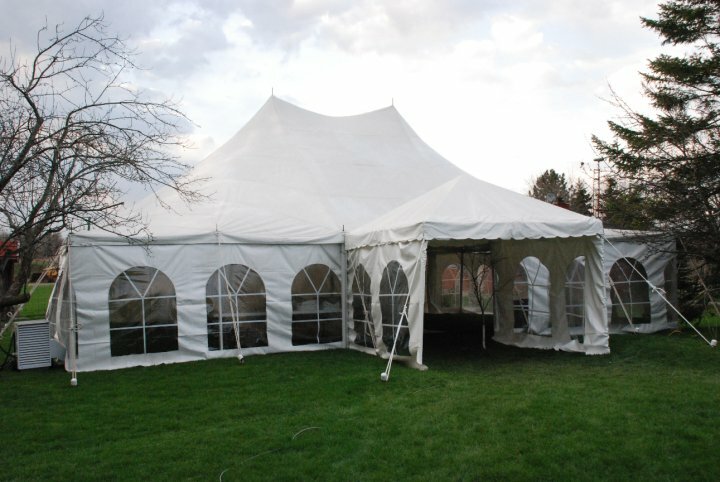 At ASAP Party & Tent We have the LARGEST selection of IN-STOCK rentals in Eastern NC! 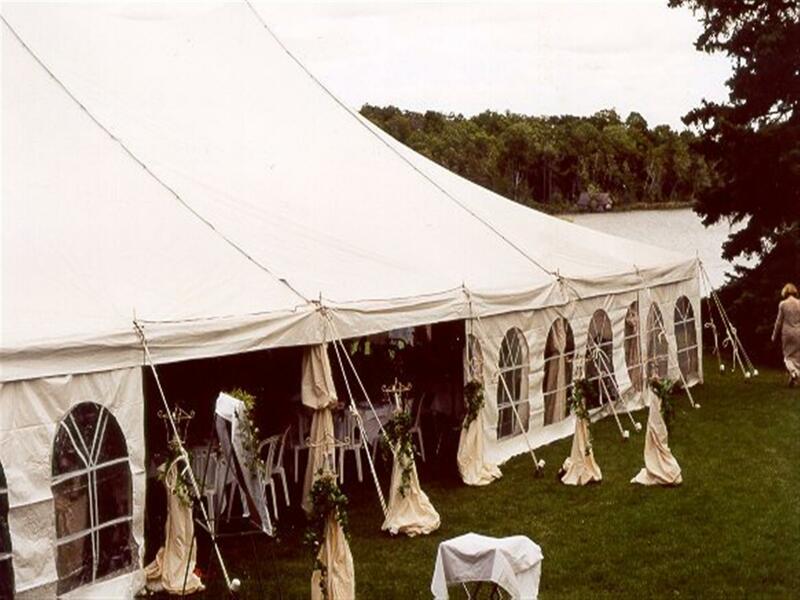 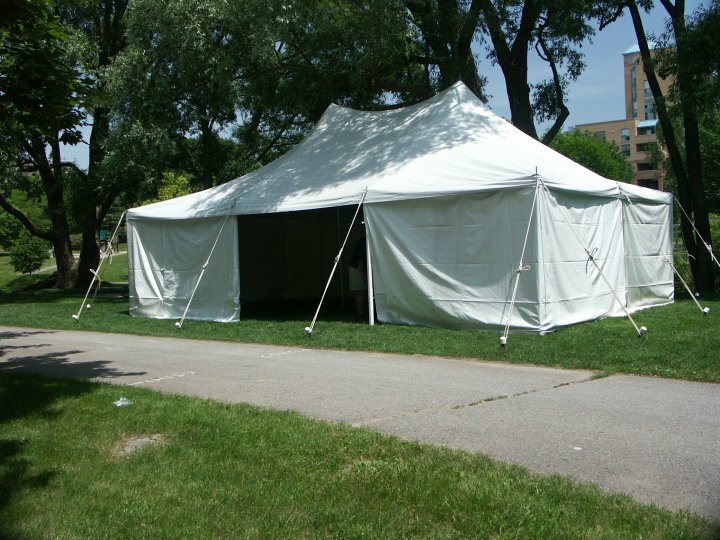 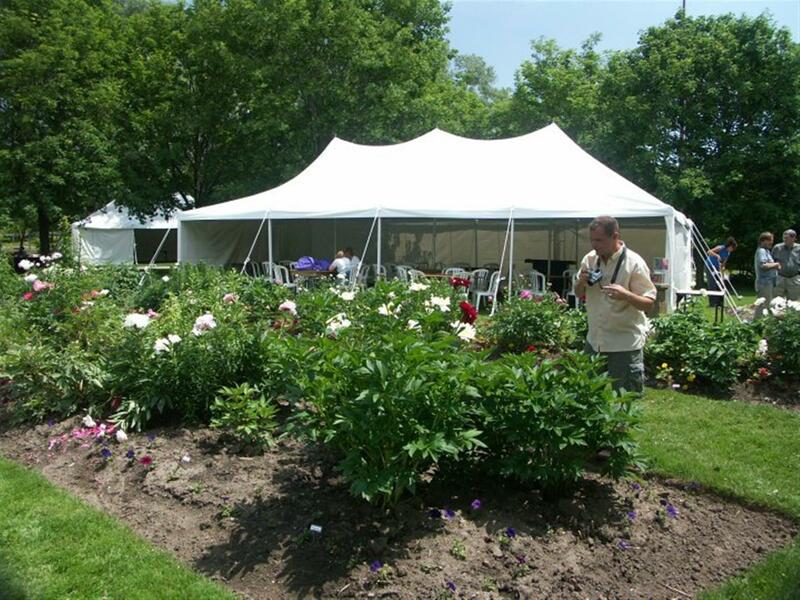 Tents, Tables, Chairs, Linens (round, sq, overlays, runners & more), Centerpieces, China, Glassware, Flatware, Food Serving Equpiment, Arrangements, Arches, Ceremony Decor, Concession Equipment, Conference Equipment, Amusements, Outdoor Event Accesories & Much MUCH more!!!! 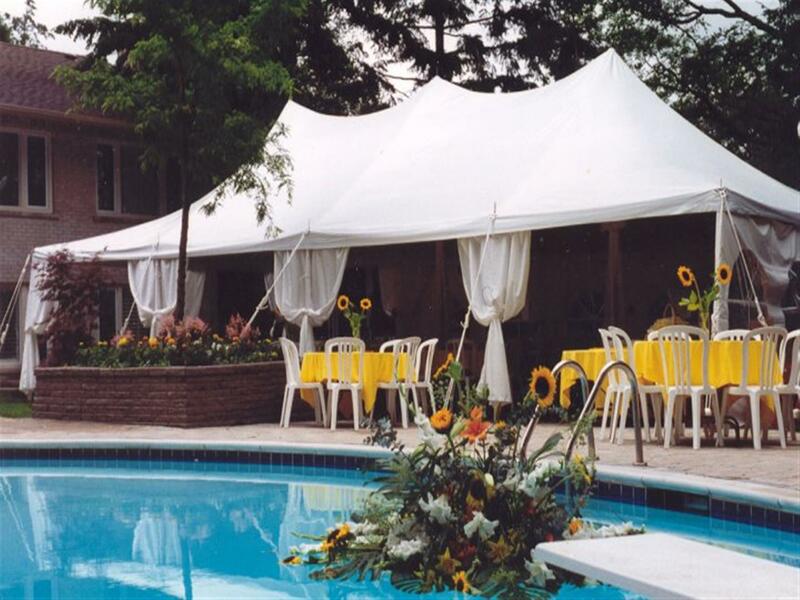 *Stop in and check-out our expansive showroom displaying some of the trends for this Wedding Season to help you invision your upcoming event!